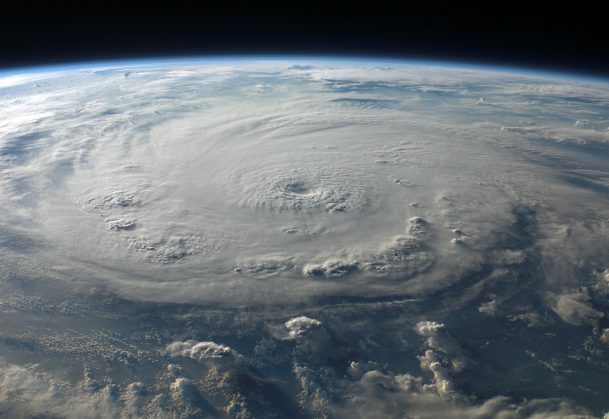 The National Science Foundation (NSF) is offering 1-year grants of up to $200,000 to support research on challenges related to Hurricane Florence, similar events that could occur in coming weeks, and their aftermaths. Psychological scientists interested in receiving NSF support for this research must act quickly, because proposals are due by October 15, 2018. NSF is supporting Florence-related research via its Rapid Response Research (RAPID) mechanism, which supports time-sensitive projects. Grant proposals are expected to be brief, at 5 written pages or less. Before submitting a project proposal, however, psychological scientists should consult NSF Program Director Robert O’Connor, roconnor@nsf.gov, to see if the proposed research will be a good fit for the RAPID award type. “Research proposals relating to a better fundamental understanding of storms and their impacts (physical, biological and societal), human aspects of natural disasters (including first responders and the public), means of improving emergency response methods, and approaches that promise to reduce future damage also are welcome,” says NSF. This opportunity is part of an integrative effort by NSF involving the Social, Behavioral, and Economic Sciences Directorate, which funds psychological science research at NSF, as well as NSF’s engineering and geosciences directorates. To learn more about how to respond to NSF’s call for research projects on Hurricane Florence and similar disasters, click to read the NSF Dear Colleague Letter NSF 19-011.